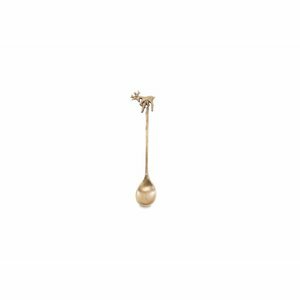 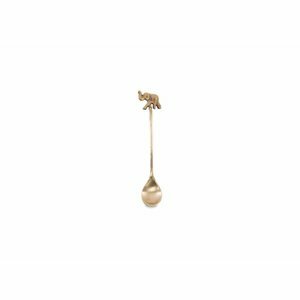 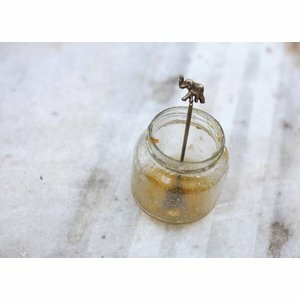 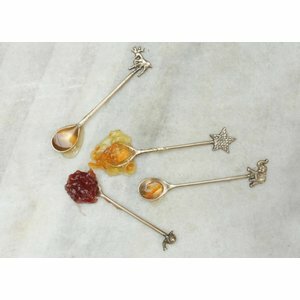 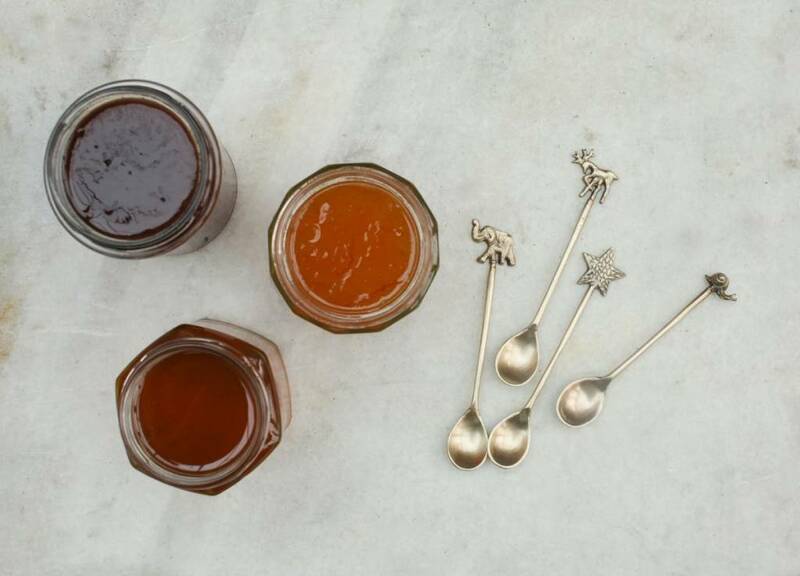 This enchanting brass spoon makes a beautiful gift. 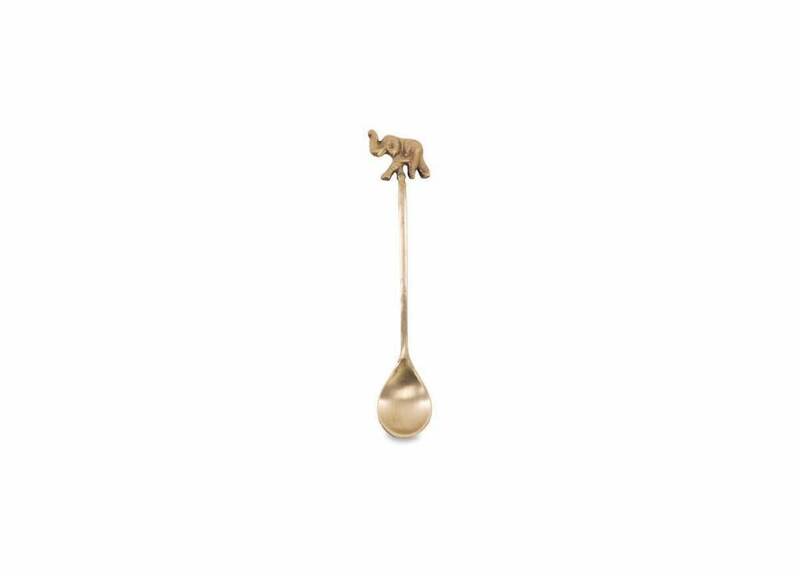 We love the admirable elephant that adorns the handle. 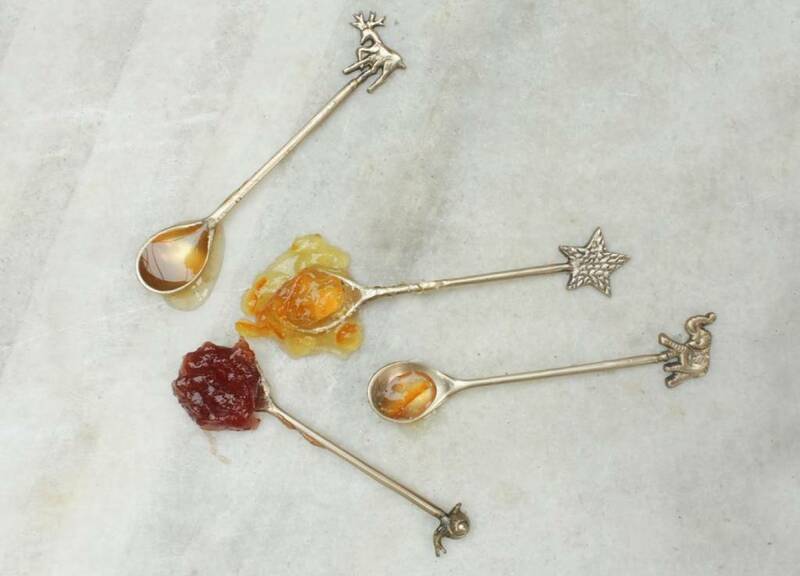 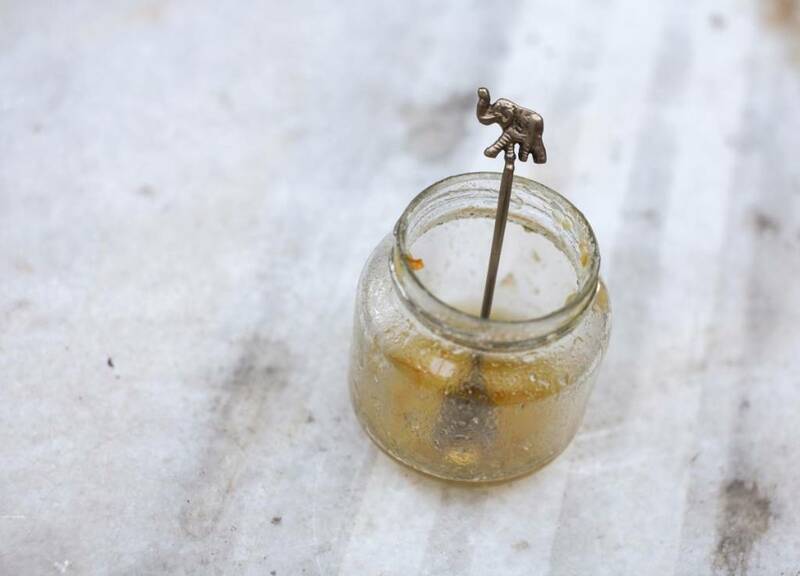 This handmade brass spoon has an elephant at the top of the handle and adds a touch of elegance when serving jams, pickles and condiments.